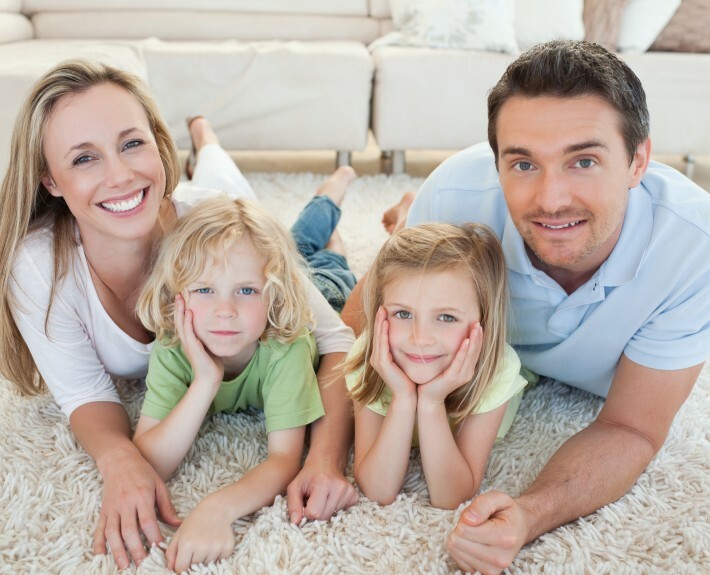 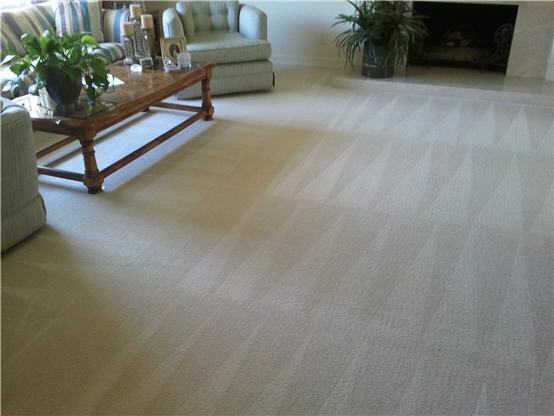 Gentle Touch Carpet Cleaning is a Family owned and operated business. 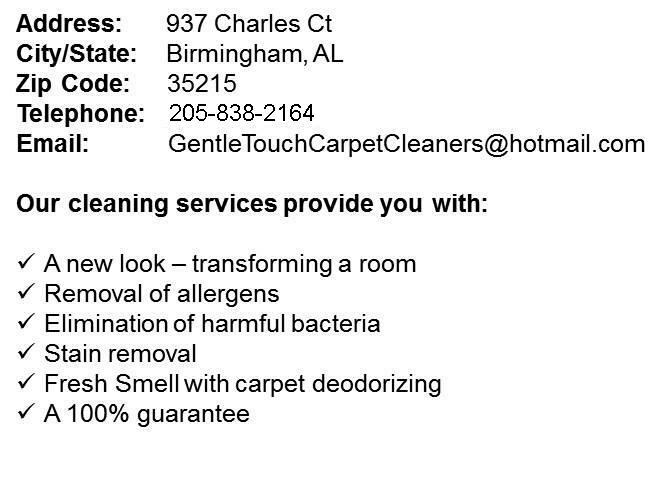 We have been serving the Birmingham and surrounding areas since 2001. 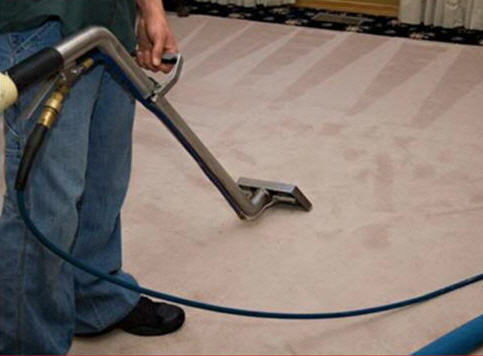 We specialize in Residential and Commercial Carpet and Tile and Grout Cleaning. 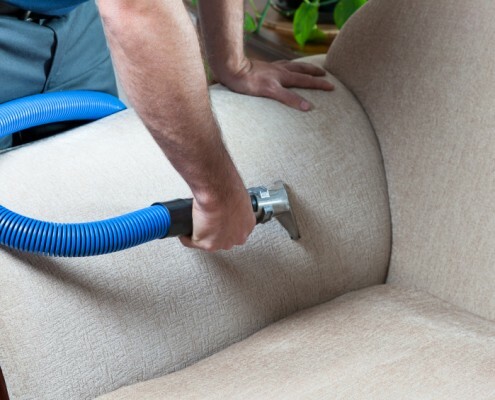 We also offer Upholstery and Water Damage Restoration.